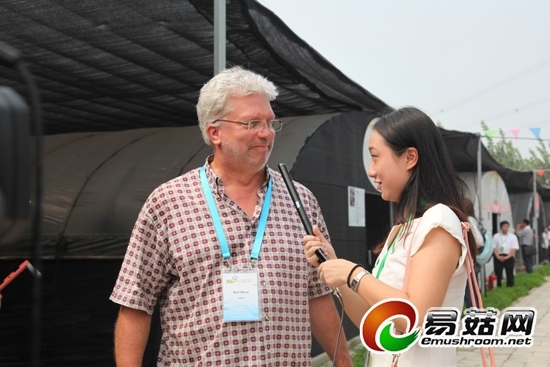 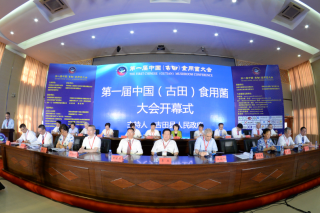 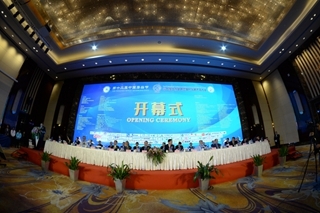 August 29, 2012, the 18th International mushroom science conference host in Tongzhou,, the staff of emushroom.net invited to Mr. Bart Minor, President of the American Mushroom Council to accept emushroom .net interviews. 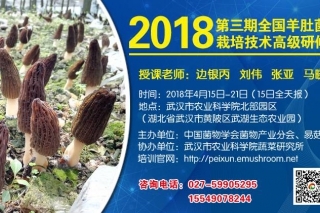 Mr. Bart Minor spoke edible fungi as a very important and prospects for development of ingredients, herbs, has been more and more loved by the people of all countries, the countries of the world have also appeared in many excellent Edible Fungi Research Institute or edible fungi enterprises. 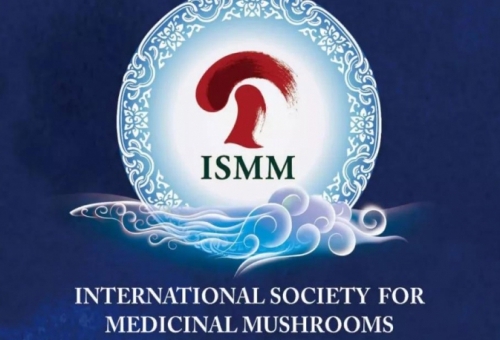 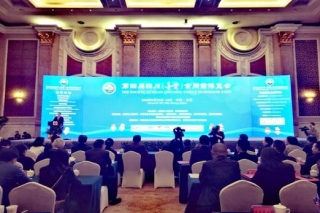 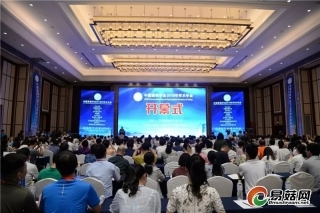 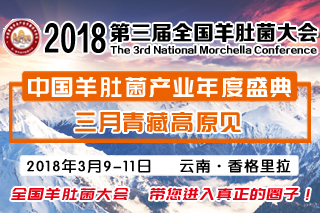 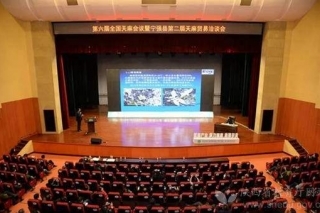 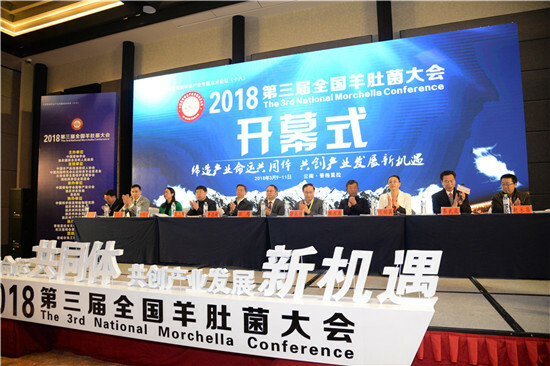 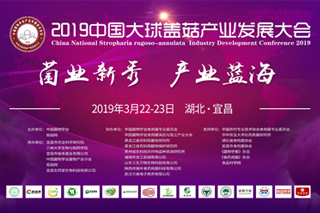 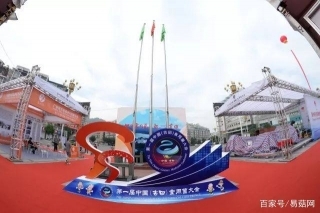 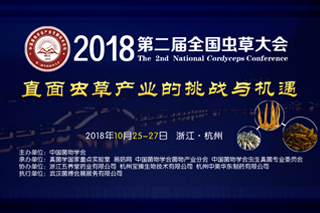 He said: "This is of course in order to be able to strengthen the contact with the the world edible fungi Association, between enterprises and research institutes, and jointly promote the development of the cause of edible fungi, to create a broader space and the future." 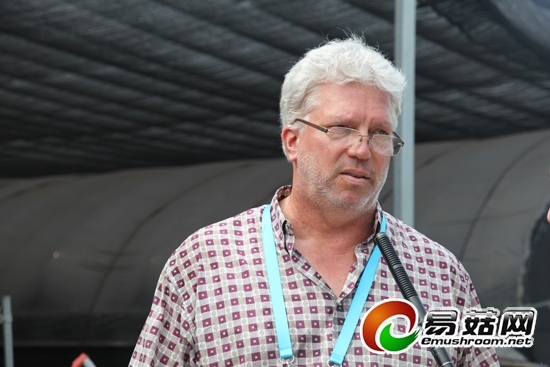 During visiting Mr. the Beijing always praised Tongzhou local mushroom enterprise , especially Beijing hengdaxing JunYe co., LTD., impressed there clean factory, as well as advanced equipment, these companies show professionalism and very advanced business philosophy, some technology even more competitive than the United States of the same type.